Are you renting but really you would like to own your own property ? 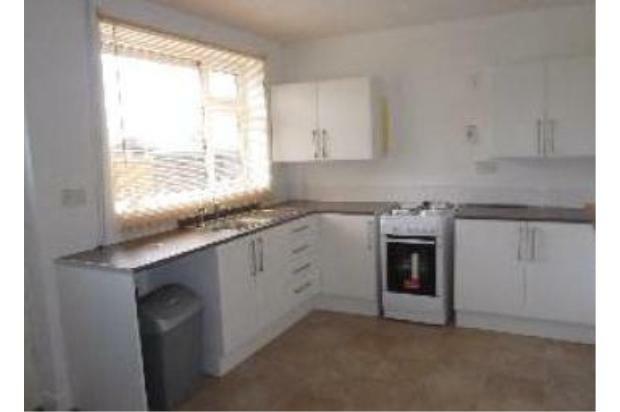 This lovely spacious 3 bed property in Atherton is available as a rent to buy scheme, call today for details. 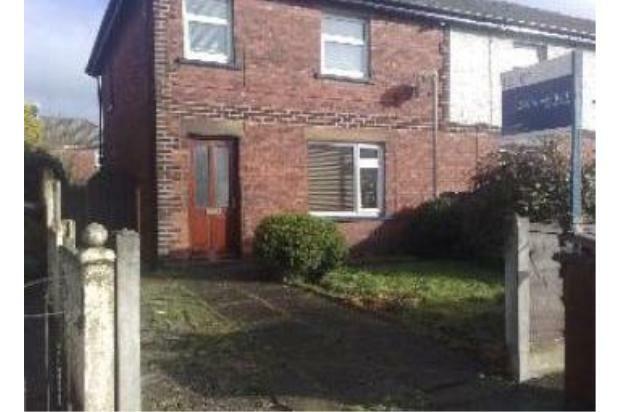 Lovely 3 bedroom house in Car Bank Street, Atherton. Recently redecorated throughout, new carpets, new kitchen, new cooker. Gas Central Heating and double glazing. Garden to front and rear with off road parking. Do you aspire to own your own property but don't know how? Call to discuss the various options available.